Difficulty in finding a good safe place to hike in Denver that doesn’t require special gear, an oxygen pack, or an adrenaline-junky guide was what prompted Chris Englert to write her book, published by Colorado Mountain Club. 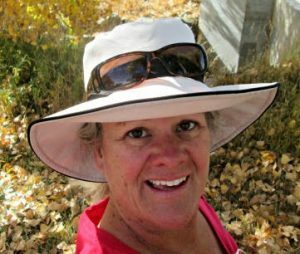 After leading walks all over Denver as a member/owner of Walk2Connect, Chris realized that there was a surprising demand to help people, especially women, find the perfect urban hike for their needs. She decided that a guide was a good way to respond to the queries she frequently received. So Chris spent a year walking Denver. Every neighborhood. Every trail. Every day. 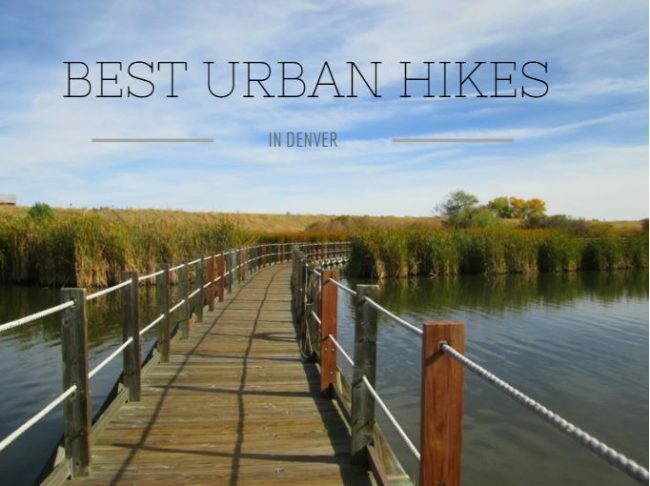 From that experience, she wrote Urban Hikes. “Women have particular needs when out with their girlfriends.” Chris says. 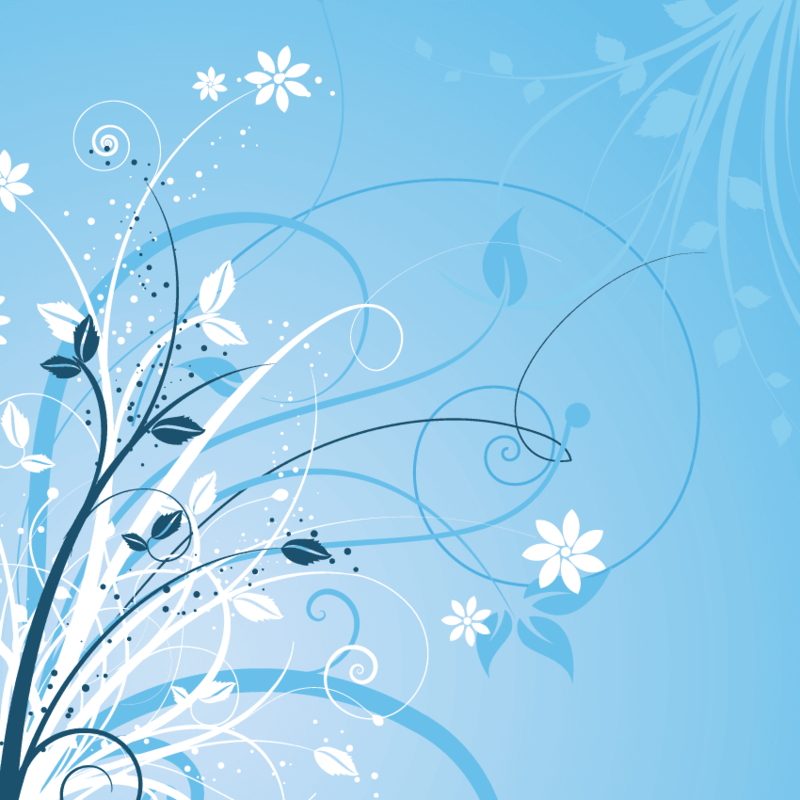 “Restrooms are a must, followed by safe conditions where they feel comfortable. From that comfort comes connection, friendship and adventure. It doesn’t hurt for the walking adventure to also have a good eating and drinking place along the way,” she says with a grin. The Norfolk Glen Loop (Aurora): Starting at Star K Ranch, this 5-mile urban hike follows the Sand Creek Greenway and returns on the High Line Canal. Afterward, drop into one of the great new restaurants at the Stanley Marketplace in Aurora or at Eastbridge Town Center in Stapleton. The Belmar Loop (Lakewood): Starting at the Belmar Library, do a 3-mile loop around Kuntze Lake and the Belmar Heritage Center. Once you’ve finished, grab a great cuppa at French Press across Wadsworth in the Commons. By the way, this is a super walk with kids, too. The historic neon signs will dazzle them and remind you times past. Mt Carbon Loop (Morrison): Need a bit more “get-away” with a bit of a sweat? 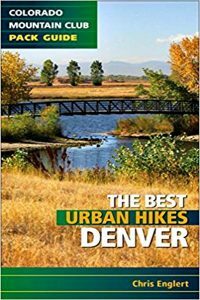 Try the 6.5-mile Mt Carbon Loop in Lakewood that takes you to perhaps the tallest “mountain” in Denver, with great views of downtown Denver. Bring a backpack filled with drinks and a picnic, and enjoy a nice respite with your friends with a 360 degree view of Denver. Escape to the Belmar Loop with your girlfriends and you’ll find lake views, native grasses, old barns and neon signs of yesteryear. Chris Englert, Denver’s Urban Hiker, has always been a walker. But it wasn’t until three years ago after returning from a round-the-world trip with her family that she realized that walking is the platform for life. Leading walks weekly in Denver and around the globe annually, Chris invites you to join her in Denver or on her global walking vacations in Scotland, Ireland, and Mexico. Find Chris at EatWalkLearn.com, and on Twitter, Facebook Instagram and Pinterest as @urbanhikingDEN.